How adorable! 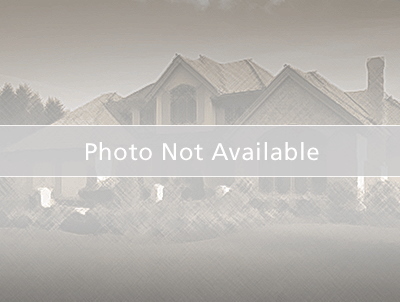 Welcome to this 3 bedroom, 2 bath home in the lovely Sky Crest subdivision. When you first approach the house you will notice the great curb appeal and the lush landscaping. When entering the home you will immediately fall in love with the spacious (13x16) great room, polished terazzo floors, and 8ft ceilings throughout. The kitchen has a connected (9x11) eat-in space and is conveniently located next to the 3rd bedroom/bonus room which contains the 2nd bathroom, laundry room and workshop area. There are 2 large bedrooms and bonus room; master is 11x15, 2nd bedroom is 10x12 and office/bonus room is 11x15. This home is light & bright and has easy access to the relaxing florida room from the master bedroom and kitchen. It is connected to the (9x19) screened porch that spans the rest of the home's length. The backyard is the perfect place to enjoy the Florida weather. It is nicely landscaped with a 3yr old above-ground pool, a storage shed, and plenty of space for childen to play and dogs to run. The backyard is also fully fenced and even has a plentiful meyer lemon tree! Great schools include Skycrest Elementary that is walking distance away! How convenient to be located so close to shopping, restaurants, golfing, parks, beaches, hospitals and minutes away from downtown Clearwater activities! Note, all new windows, screens and shutters have a transferable lifetime warranty. See the attached documents for utility estimates and age of appliances. This home is a charmer and will not last long! Heading South on US-19, turn right onto Drew St, and take a Left on N Nimbus Ave. Drive straight and you will see S Nimbus Ave a block down. The home will be on your Left after the street median.